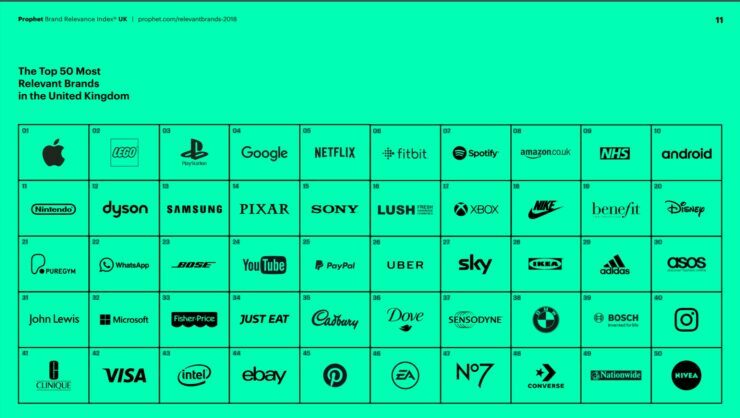 Prophet, a consultancy firm, shared a report on UK’s top brands for 2018 after surveying 11,500 UK customers. 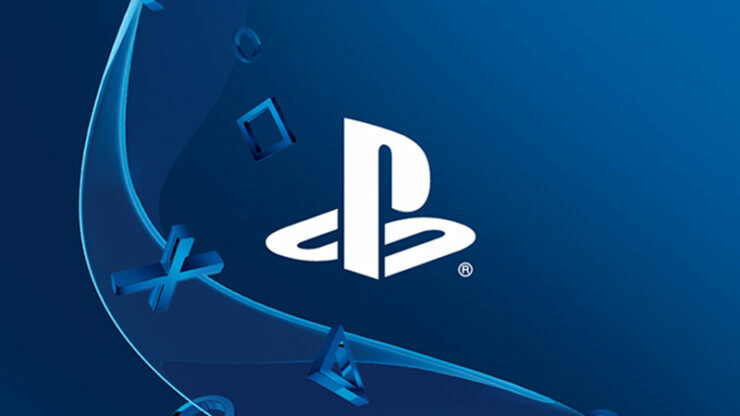 According to their Brand Relevance Index (BRI), PlayStation is UK’s third most relevant brand to customers. This is no surprise, as the United Kingdom was always a stronghold for Sony. The main competitors of PlayStation in the console market, Nintendo and Xbox, trail far behind. The Big N ranked #11, while Microsoft’s Xbox ranked #17. How were the included companies selected? 2017 Family Spending Report (UK). In some instances, smaller companies that have been driving change in these industries were also included given their significant traction with consumers. Given the methodology for brand selection, not all brands in every category could be included. How many brands were rated? 240 brands were rated in total. Brands not included were those in the tobacco and firearms categories and companies engaged solely or primarily in business-to-business (B2B) categories.